The Social Security Administration recently released the most popular baby names 2016. Information that is used to compile this list is from all the names from Social Security card applications for births that occurred in the United States in 2016. 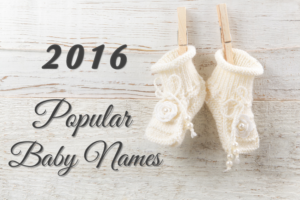 From Noah and Emma to Joseph and Chloe, you can check out below what the 20 most popular given names were for newborn babies in 2016. Interesting to note, that Jayden has fallen off the list a boy’s baby name. As in 2015, both spellings of the baby girl name Sophia and Sofia are still on the list. 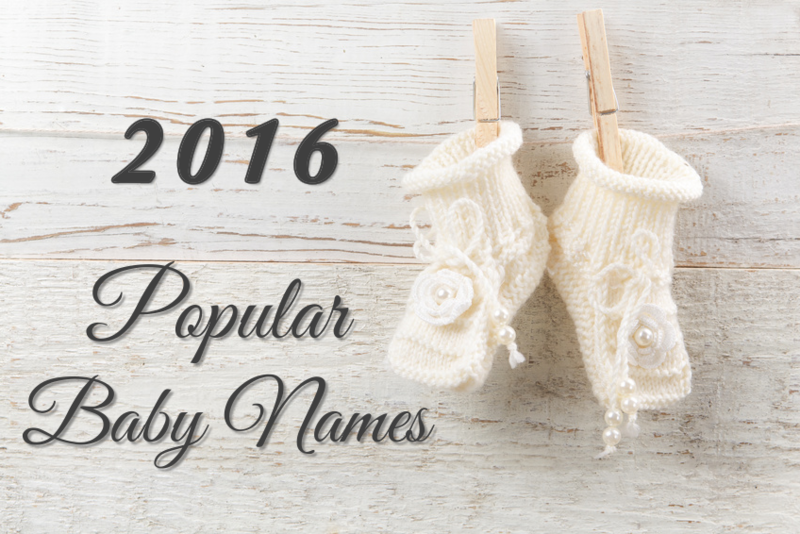 It appears that this name is a very popular baby name again in 2016! Avery is still very popular girl’s baby name. In fact, it doesn’t even make the top 20 baby names for boys in 2016. Information about popular baby names 2016 was taken from the Social Security Administration and is based on the social security applications taken for that year. A rank of 1 being the top rank. The most popular baby names in 2016 for boys and girls. From Noah and Emma to Joseph and Chloe, and everything in between.